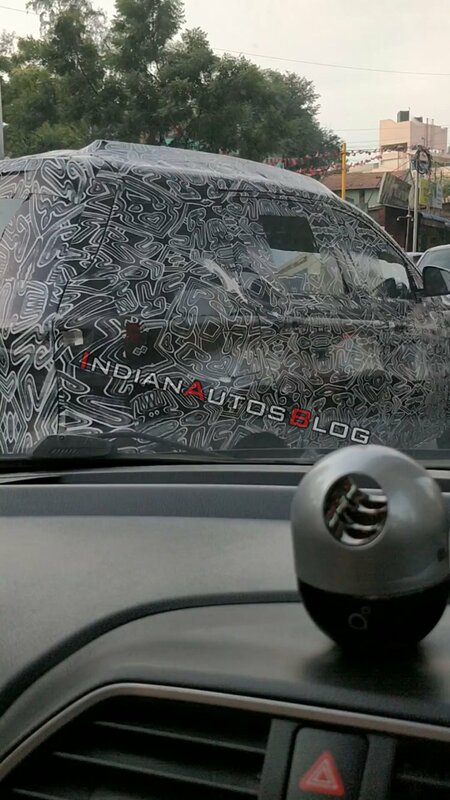 Earlier this month, new spy shots of the Renault RBC had surfaced online, revealing fresh details of its nose. Based on that, IAB’s artist Shoeb Kalania has worked on a new rendering of the mini MPV. The Renault RBC sits on the modified platform of the Renault Kwid, the CMF-A. The Renault RBC’s front-end is characterised with Renault Kwid-like but more aggressive headlamps with LED DRL, wide V-shaped upper grille, muscular bumper, squarish fog lamp housing with chrome garnish on the top, a wide lower grille featuring honeycomb pattern and a flattish bonnet. No doubt it looks more stylish than the Datsun GO+, the only other contemporary 7 seater in the base segment. The Renault RBC sits on the modified platform of the Renault Kwid, the CMF-A. Thanks to the length not extending beyond 4,000 mm, the MPV will attract the least GST levied on ICE-powered passenger cars. However, that would also mean that the third-row seats won’t suit adults. The Renault RBC will employ a more powerful version of the 1.0-litre SCe three-cylinder petrol engine that powers the Renault Kwid and Datsun redi-GO. This version will use a turbocharger for increased power and torque. A 5-speed manual transmission is a given, while a 5-speed automated manual transmission option may follow a few months after. A diesel engine isn’t in the making. The Renault RBC will employ a 1.0-litre turbocharged three-cylinder petrol engine. 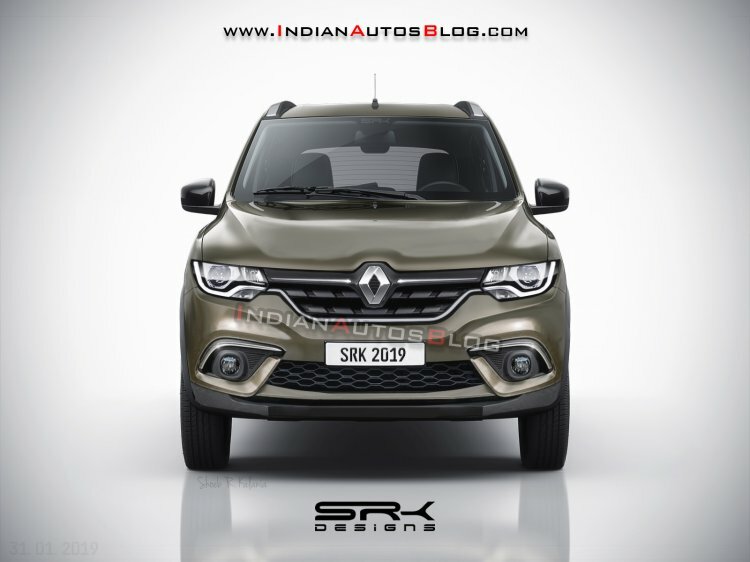 The Renault RBC will likely cost around INR 4.5 lakh (ex-showroom) onwards and its launch is reported in the second half of this year. Reports say that the facelifted Renault Kwid and the second generation Renault Duster will also go on sale in India this calender year.